The first Federal Emergency Management Agency (FEMA) request approved under President Donald Trump will aid the residents of southern Georgia, who were hit by two massive storms, leaving at least 15 dead and a two-year-old child still missing. 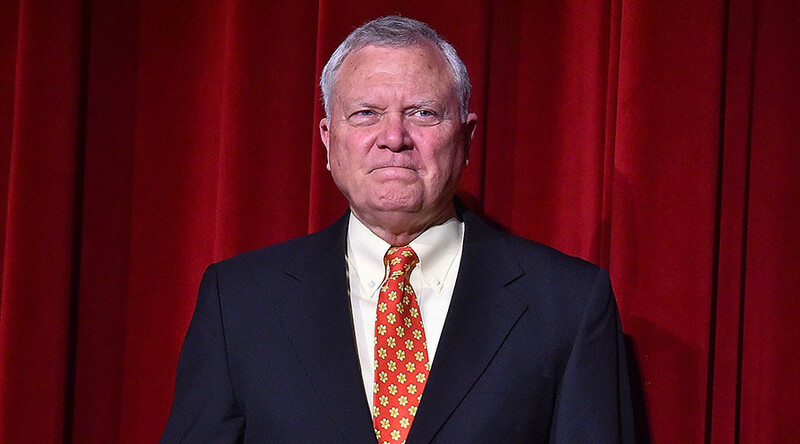 On Wednesday, Governor Nathan Deal (R-Georgia) spoke to the press at the Southwest Georgia Regional Airport, where he confirmed that his request to FEMA for disaster aid was approved. I’ve just been notified our first FEMA request for federal aid has been approved, including individual assistance for Dougherty Co.
Deal confirmed that FEMA agents are on the ground in the Peach State, and says that he spoke with Trump to thank him for the approval. (1/2) I just spoke w/ @POTUS thanking him for approval of GA’s first FEMA request. (2/2) I’m also grateful for his commitment to expedite our 2nd request for federal aid from storms resulting in 15 deaths. Trump expressed his condolences for the people of Georgia from the White House on Saturday. At the press conference, Georgia Emergency Management and Homeland Security Agency Commissioner Homer Bryson also confirmed that authorities in Albany are still searching for a two-year-old boy who went missing during the storm. The governor took a helicopter ride over Albany to see the devastation caused from the massive storms and will take a driving to tour through Cook County to see the extent of the damage there. Deal has expanded his emergency declaration to 16 counties in Georgia, and is also extending the executive order to run through January 30. At least 30 tornadoes touched down across the state in the last two storms, the Weather Channel reported. The back-to-back storms caused an estimated $100 million in damage, according to State Insurance Commissioner Ralph Hudgens.